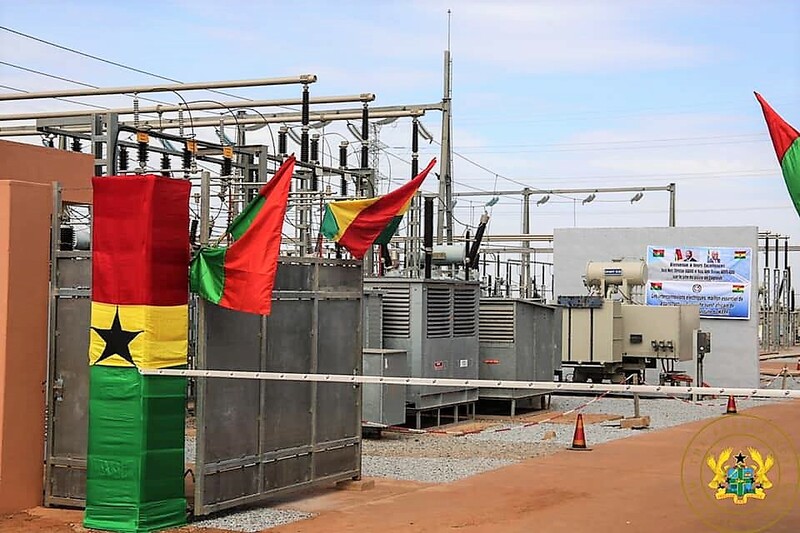 Energy Minister, John-Peter Amewu on Wednesday said he would insist that the Power Distribution Service Ghana Limited (PDS) deliver in accordance with the Key Performance Indicators stipulated in the transaction agreement for the restructuring of the operations of the Electricity Company of Ghana (ECG). He said the Government is committed to ensuring that the energy sector is efficiently and effectively run in order to push forward the socio-economic agenda of the country. Hon John-Peter Amewu made this remark during the handing over ceremony of ECG operations to the PDS Ghana Limited in Accra. The PDS therefore becomes the power distribution provider in the country. According to the Minister, ECG has over the years been faced with numerous challenges including, electricity theft, overloading of equipment and lines due to capacity constraints, weak feeders and obsolete equipment. 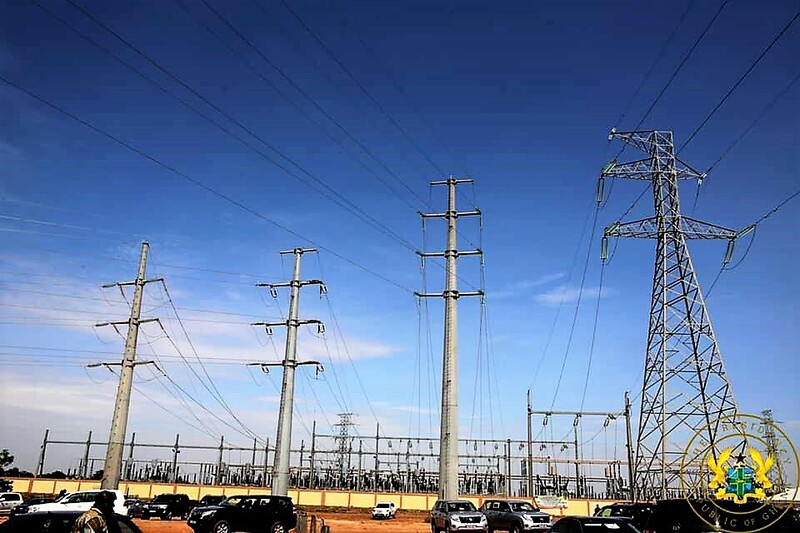 These bottlenecks in the power sector, he said have led to the need to introduce the private sector in the management and operations of ECG., adding that the transaction agreement has met the expectations of parties involved. He commended the hard work done by his predecessors and successive government for their contributions towards the transfer process. The Minister commended the United States Government and the Millennium Development Authourity(MIDA) for their contribution and support towards improvement in the electricity distribution sector. 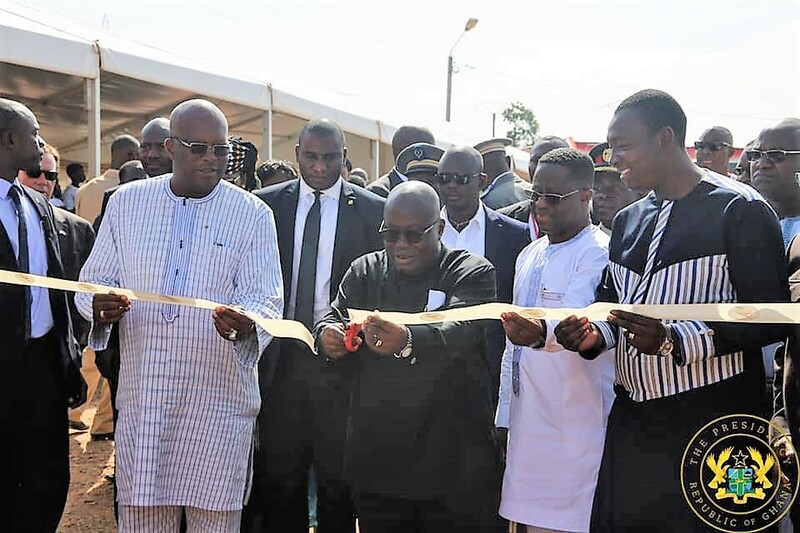 The Government of Ghana on 5th August 2014 executed the 2nd Millennium Challenge Compact with the United States Government, with the aim to increase private sector investment and the productivity and profitability of the micro, small, medium and the large scale businesses. Among the six projects within the second Compact is the ECG Financial and Operational Turnaround Project (EFOT), which seeks to introduce a Private Sector Participant in the Management and Operations of the ECG. 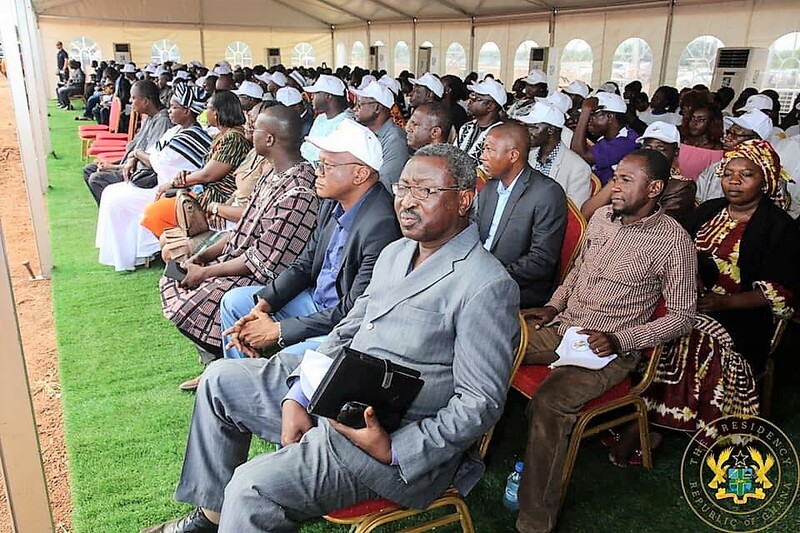 Meralco-led Consortium, including AEnergia SA, an Angolan Company, and three other Ghanaian Companies: TG Energy Solutions Ghana Limited, Santa Power Limited and GTS Power Limited which formed the PDS was eventually declared the winner after a competitive procurement process. Locate us behind National Theatre (Opposite Pension House (SSNIT) & Ministry of Environment Science Technology and Innovation) and adjacent the Environmental Protection Agency (EPA). MoEn develops and ensures a reliable high quality energy service at the minimum cost to all sectors of the economy through the formulation, implementation, monitoring and evaluation of energy sector policies. Within the context of energy sector vision, the goal of the energy sector is to make energy services universally accessible and readily available in an environmentally sustainable manner. © Copyright Ministry of Energy. Ghana. 2017. All Rights Reserved.